If you want to own a home but are not sure if you can keep up with a spacious yard, then a townhouse might just be your best option. 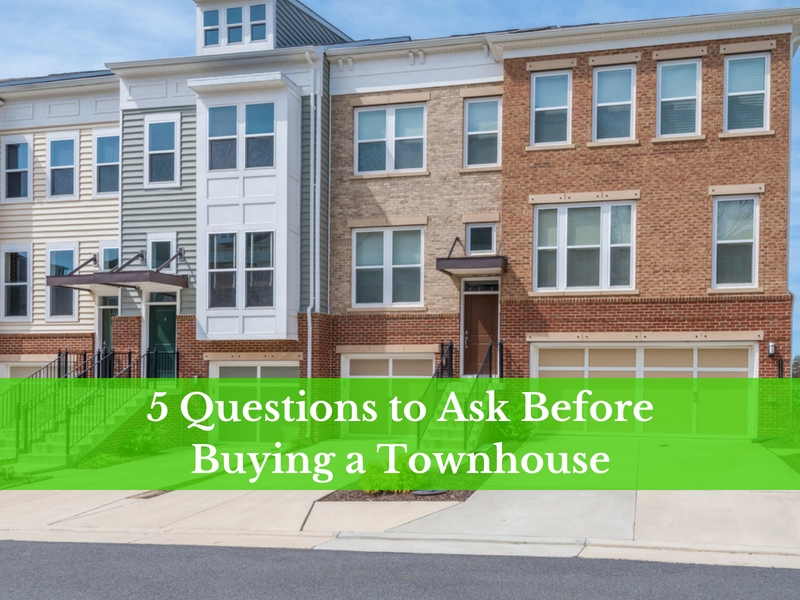 Just as you would with any other property, you need to consider certain things before you ultimately decide to buy a Kingstowne VA townhouse. Aside from the property’s architectural style, other factors that you need to carefully consider before sealing the deal are its neighborhood, crime statistics, tax rates and schools in the area, as well as its accessibility to public transportation. 1. How good is the quality of its walls? Before purchasing a townhouse, it is important that you know the quality of materials used in building its walls, especially those that are shared with neighboring townhouses. In case of fire, does it have a firewall to prevent the smoke and fire from spreading? Do the walls meet current local fire safety codes? Are they soundproof? Sometimes, a homeowner who has just purchased a townhouse without a firewall has to pay for fire safety modifications. Are you ready for such additional expenses? 2. Will you have enough privacy in the exterior spaces of your home? Check if there are walls that separate the townhouses, or if the units have shared privacy screens. Of course, you wouldn’t want your neighbor to be staring directly at you from their rear deck, so make sure that the townhouse gives you enough privacy. 3. Is your townhouse physically separated from the other townhouses? Once you live in a townhouse, you will be partly responsible for exterior maintenance. If you don’t want to encounter maintenance headaches in the future, check if there are clear demarcations of the boundaries of your home—from the roof, the concrete curb, down to the driveway. 4. How much do you have to pay for common maintenance? Townhouse owners living in most townhouse associations usually pay for maintenance of public amenities such as recreational parks, parking areas and even private roads. Before you decide to buy a townhouse, make sure that you know how much all of these will cost you. Note that unlike tenants, homeowners cannot withhold payment of such mandatory assessments. If you do that, your townhouse association can place a lien on your home and collect on that lien either with a financial judgment or the foreclosure of your property. 5. How much of the property is really yours? If your townhouse is part of a condominium association, then the only part of the property that you own is the interior, which covers the interior walls and everything inside it. You do not own the exterior walls, the driveway and the yard. Most likely, you also have limited ownership of patios, decks, porches and other spaces outside your home. If you love decorating or modifying exterior spaces, it is important that you clarify how much of the property you really own before buying it. 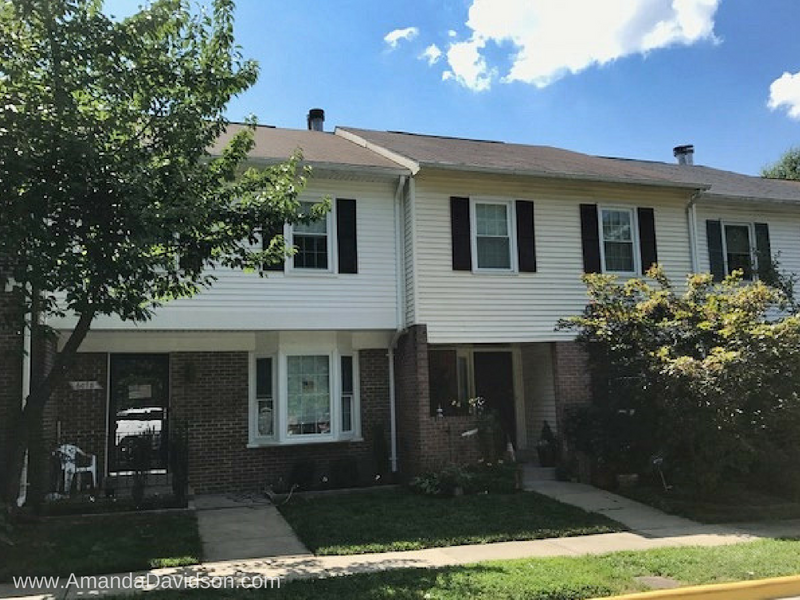 Buying a townhouse for sale in Kingstowne VA is a huge financial commitment, so you have to make it right. Most homeowners find a problem with their new home within the first couple of months of purchase. If you don’t want to eventually regret your decision to buy a townhouse, know the right questions to ask before you buy. Call Amanda Davidson at 703-431-3755 and she’ll be glad to assist you throughout the process.